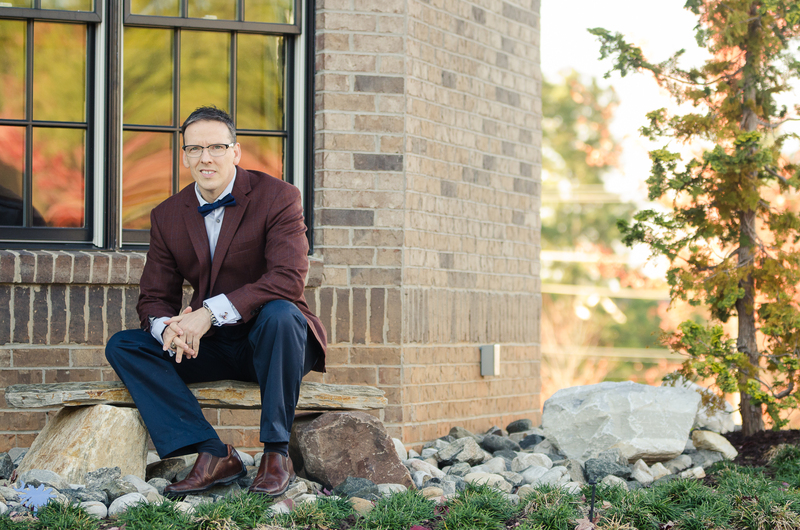 Dr. Boone is a man on a mission – a mission to provide the quality eye care he believes the Upstate needs. Growing up in nearby Laurens County, Dr. Boone has been active outdoors, from running and tennis to biking and sand volleyball. As a result, he understands the kind of eye care and eye wear that is needed for success in sports and outdoor activities. He’s an accomplished and awarded optometrist. And as a true native to the area, he knows its people. Dr. Boone holds a degree from top-rated University of Alabama-Birmingham’s School of Optometry. He also completed an intense disease-focused externship at the Fox Army Hospital in Huntsville, Alabama, where he learned on-call emergency eye care, which included experiencing the challenges of a fast-paced, multi-disciplinary practice and performing some unique minor surgical procedures. Dr. Boone then completed his residency at W.W. Hastings Hospital and at the prestigious Northeastern State University’s Hospital-based College of Optometry program in Tahlequah, Oklahoma. He also completed rotations at TLC Laser Center and Triad Eye and Medical Center in Tulsa, Oklahoma, as well as a rotation at Dean McGee Eye Center in Oklahoma City with the only neuro-ophthalmologist in the state at the time. 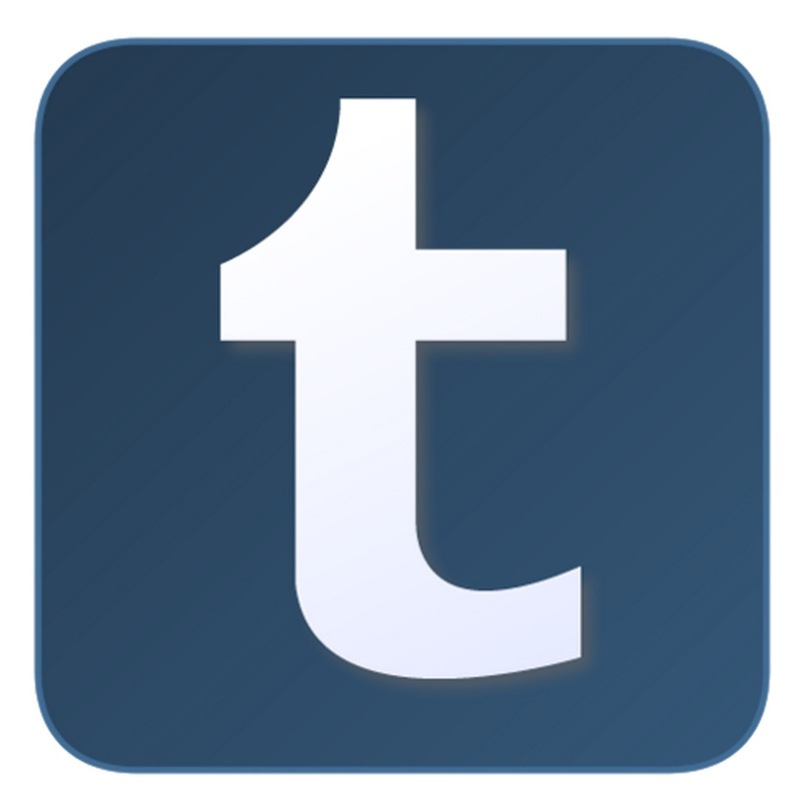 Dr. Boone has been providing exceptional eye care for over 17 years. 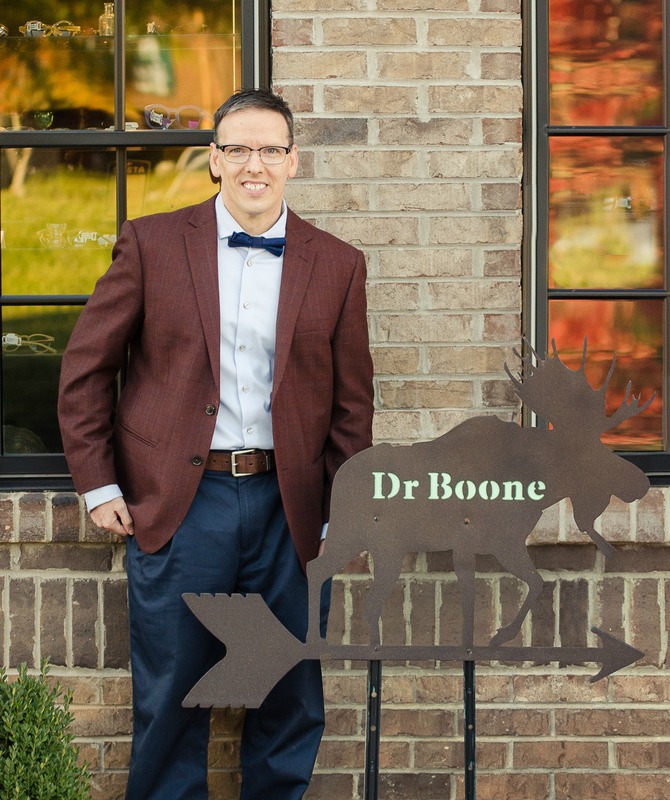 Dr. Boone also holds a BA in Psychology from Clemson University and an MA in Counseling from Westminster Theological Seminary in Philadelphia. He is board certified by the American Board of Optometry, further demonstrating his commitment to lifelong learning. Dr. Boone has built a following of loyal patients who enjoy his humor, compassion and unique sense of adventure. 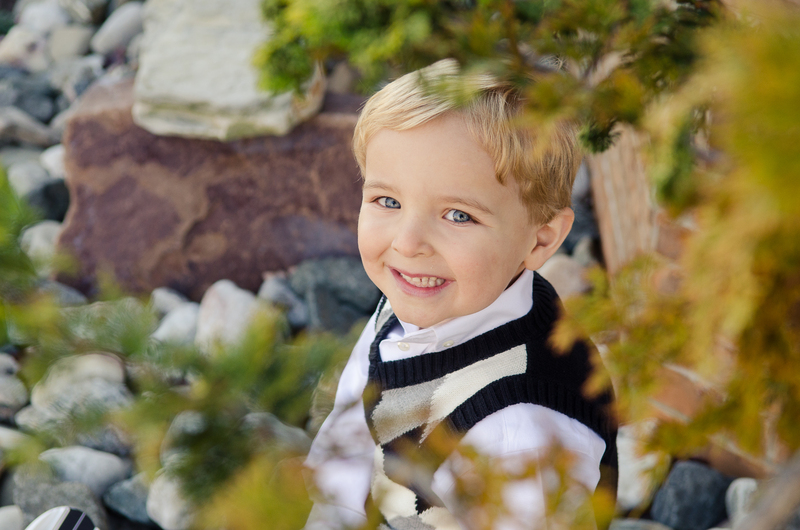 When he’s not working with patients, Dr. Boone enjoys tennis, running, biking, and spending time with his amazing wife and their 4-year-old son. He credits his success and passion in optometry to God’s faithfulness and providence in his life. 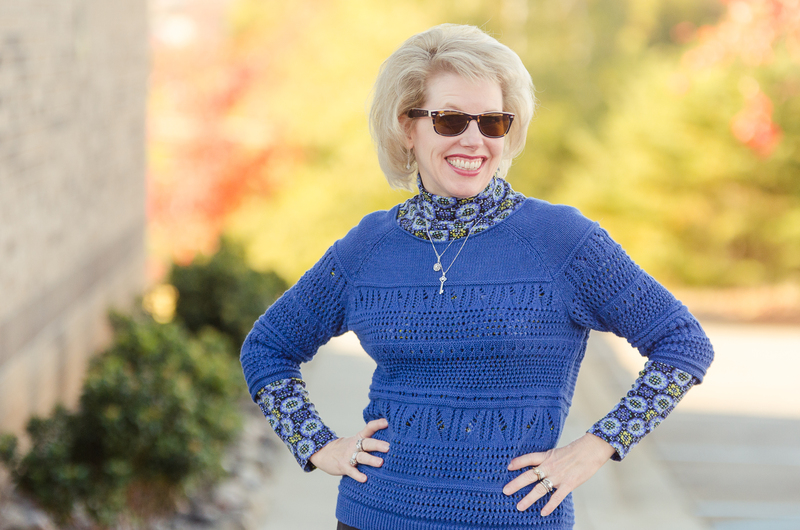 An Easley, SC, native with more than 25 years experience in optical care, Eva is a veteran optician. She is passionate about helping patients choose the right glasses for their needs and ensuring a fit that they’ll love. Eva is American Board of Opticianry Certified, a registered Optometric Assistant with the American Optometry Association, and a member of the South Carolina Association of Opticians. She’s also a dedicated wife of 27 years and mom to six enthusiastic dogs! When she’s not busy at work, she loves biking and hiking outdoors just as much as she does sewing and decorating. For most patients who walk through the doors of Upstate Eye Care, Shakey’s is the first face they’ll see. She’s passionate about providing every patient with the very best possible experience in eye care. Born and raised in Greer, SC, Shakey attended Anderson University where she earned a business degree while studying fashion. 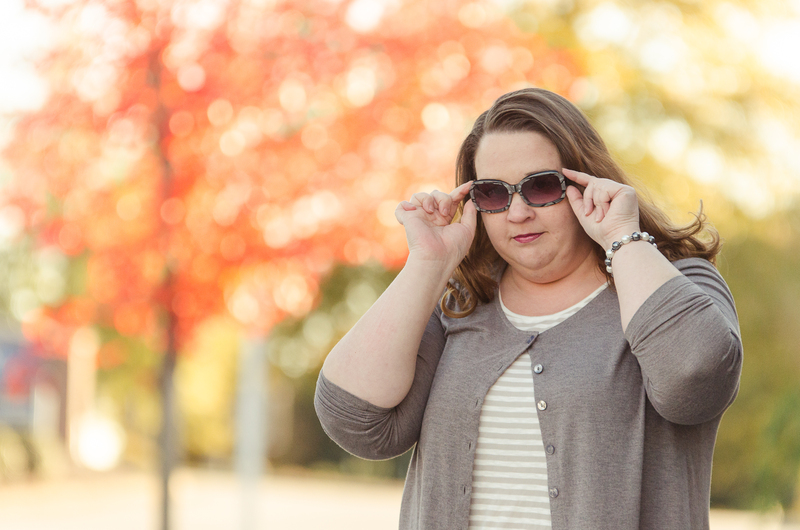 Her optometric experience spans the course of 20 years. Aside from being part of a great optometry team, Shakey’s other passion is shopping, shopping, and more shopping in addition to acting and modeling. She also loves spending time with her family and working out. Her real name is Sharon, but nobody’s calls her that. She’s been Shakey since she was 3 years old! If you want to know the origin of her name, you'll just have to ask her. 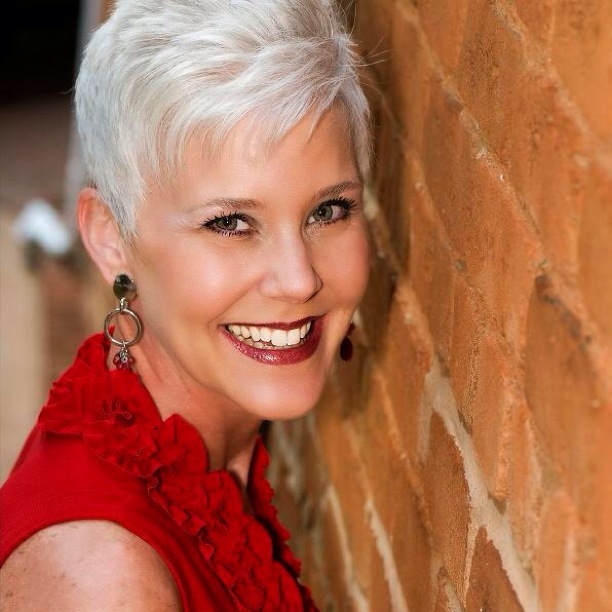 Kim grew up in Augusta, GA, and then attended Clemson University. She went on to pursue a Doctor of Pharmacy degree from the University of Georgia. Kim first met Dr. Boone during their freshman year at Clemson. After almost 20 years of pursuit and prayer, Dr. Boone married Kim, and they moved to the Upstate. 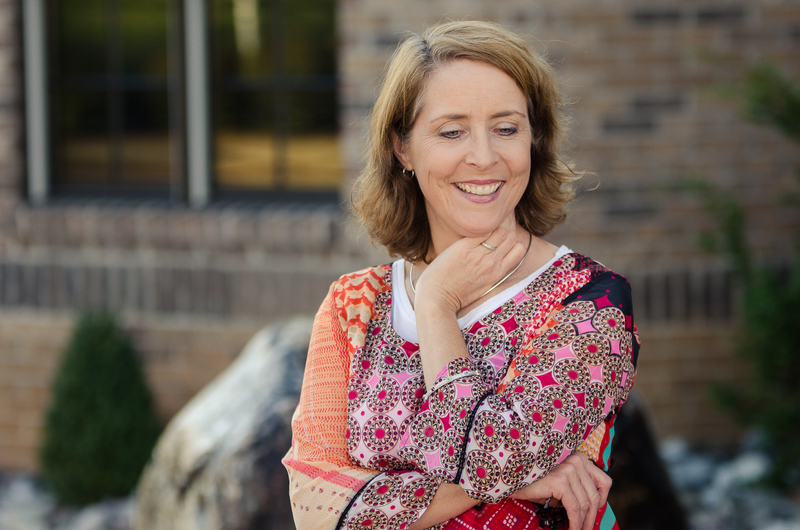 In addition to being Dr. Boone’s wife, Kim is a vital part of the Upstate Eye Care’s success. As the practice’s Financial Manager, she is passionate about making sure that Upstate Eye Care offers patients the very best treatment at the best possible cost. She pays the bills, keeps things organized, and is an important part of daily life in the office. In addition to managing the finances of the practice, Kim is also busy with their four-year-old son. In her “spare time,” she enjoys running, hiking, and biking outdoors in the gorgeous Upstate. 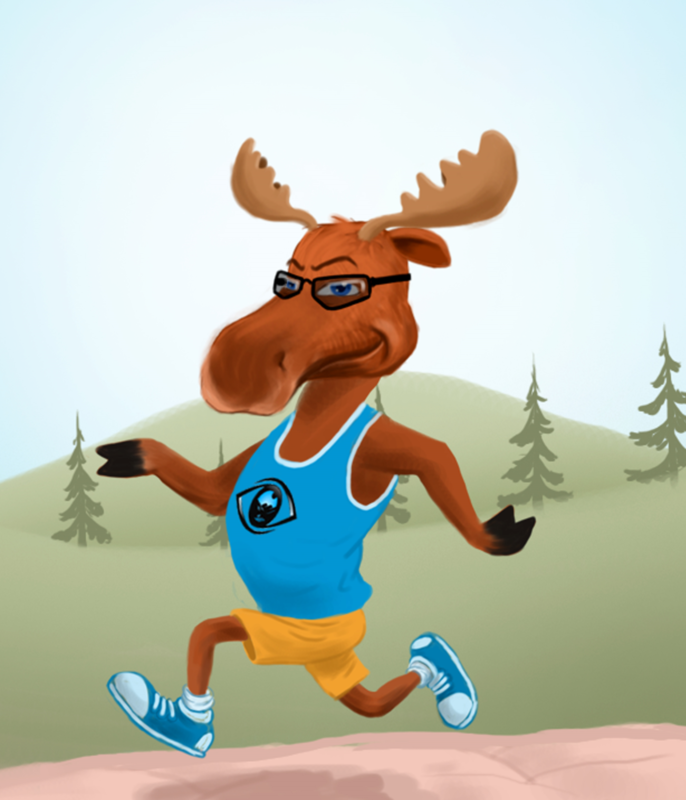 Elwood, the Myopic Moose, is the mascot (or moosescot) for Upstate Eye Care. He came to Upstate Eye Care for treatment as a result of an accident but is doing much better now. Moose, as some of you may know have a very keen sense of smell, but are myopic (or near-sighted), and have poor vision. Unfortunately Elwood found out the hard way that he needed glasses when his beautiful antlers met the windshield of a truck - whose driver incidentally was not wearing his glasses either (although he somehow managed to pass his drivers license test at the DMV by guessing the letters correctly). Now Elwood is safe and feels right at home here at Upstate Eye Care where he has become our spokes person for Upstate Eye Care. He now enjoys sports and outdoor adventures much more due to the fact that he can now see. 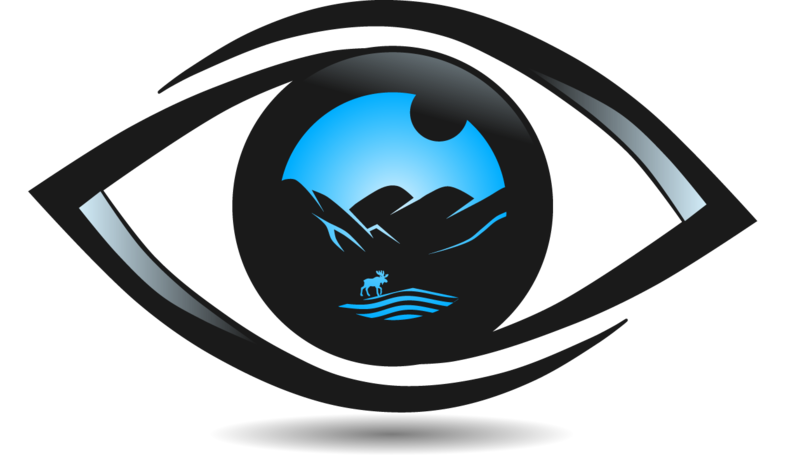 His goal is to help educate others to help them enjoy life and vision as much as possible by educating them regarding all things eye-related.